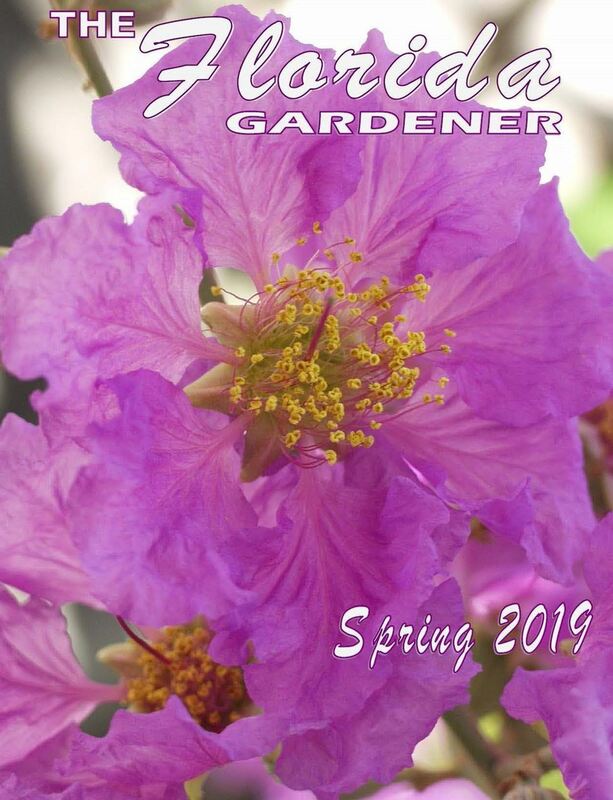 The Florida Gardener is the official publication of the Florida Federation of Garden Clubs. Each issue covers all facets of garden club activity to include: educational opportunities, legislative alerts, current projects, upcoming events, community projects, book reviews, and more. Published 4x per year. The magazine is free with membership, but is also available by yearly subscription to non-members. To submit a question to FFGC Listens for publication in the magazine, Contact Marie Harrison.